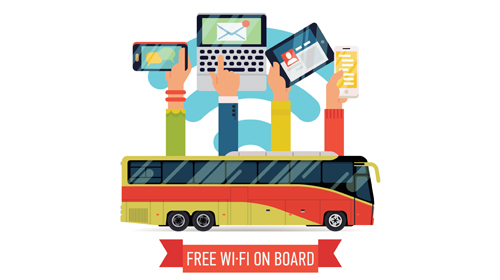 Transit agencies and their customers are demanding high quality, high fidelity and real-time information, and are deploying a variety of reliable, high speed, broadband wireline and wireless communication networks to enhance the customer experience, operating efficiency, safety, security, fare collection, parking management, autonomous vehicle operations, mobility on demand, emergency response, decision support, asset management, and non-fare revenue generation. Robust communication systems enable data-driven systems planning, systems engineering and delivery of cost-effective smart communication systems in partnership with the private sector. Today, 5G next-generation wireless communication networks have ushered in a new era of wireless communications for smart cities, big data analytics, mobility on demand, security surveillance and artificial intelligence, and many of the applications noted above. 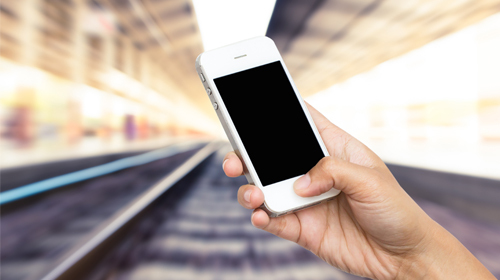 Given the needs of transit agencies and the ability of 5G to offer much more capacity at super high speeds, public transportation has the potential to play a vital role in driving 5G to the market. To fully exploit the benefits of new technologies, transit agencies need to expand partnerships with government entities, telecommunication carriers, systems engineering entities, equipment providers, application developers, ride-sharing companies, marketing entities, financing firms, and research institutions. 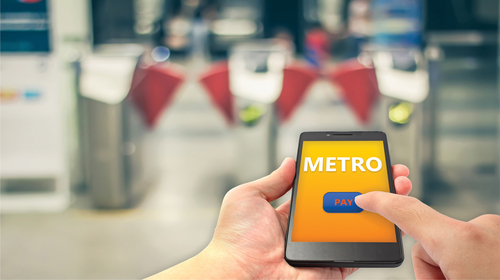 At the same time, transit agencies must remain vigilant about the present-day challenges of budgetary constraints, aging and fragmented networks, regulatory compliance requirements, and disparate proprietary technologies. For most agencies, ushering in new, even more advanced technologies will constitute a paradigm shift, which requires organizational transformation, personnel training, sound integration and data interoperability strategies and processes based on standards. To better understand the opportunities and challenges in the development, deployment and utilization of advanced communication technologies in transit, Global Mass Transit is hosting its third conference on Communications in Mass Transit on June 20-21, 2018 at the Willard InterContinental, Washington, D.C. The previous two editions of this conference were entitled ‘Wireless Communication in Transit’. These were attended by more than 75 professionals from over 60 organizations. Based on their feedback, we have expanded the scope of the conference to include both wired and wireless communication technologies and expect this year's event to be of a significantly larger scale. 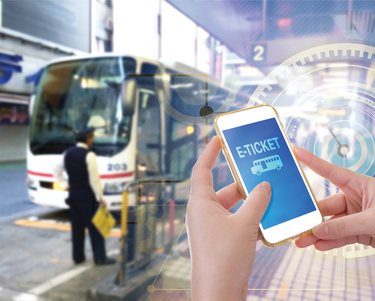 The mission of the conference is to discuss the development of integrated, standards-based and interoperable transit communication solutions that are based on open architecture, enhance operations and management, improve customer experience and generate additional sources of revenue through new partnerships. Evolution and status of standards and regulations for wireless and wireline communication systems in public transportation. System and service architectures designed to achieve systems integration, data interoperability and agnostic solutions. 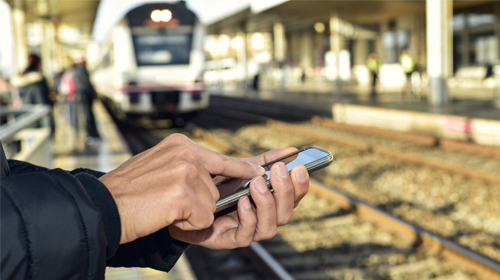 Development and delivery of wired and wireless applications to improve transit safety, operations, asset management and customer service. System requirements and spectrum availability for PTC deployment in commuter rail. Commercial and public deployment of autonomous vehicles and impact for stakeholders across all levels of the mobility value chain. Building of mutually beneficial relationships between transit agencies, network operators and equipment providers.